You can reach us by emailing info@tangimeats.net or by filling out the form below! Find everything you need in one place. Buy in bulk, shop for dinner tonight, or grab a quick bite to eat from our fresh new deli at our Hammond location. If you're looking for our latest wholesale and retail offerings, here's the spot. Our Ponchatoula location also offers wild game processing services. 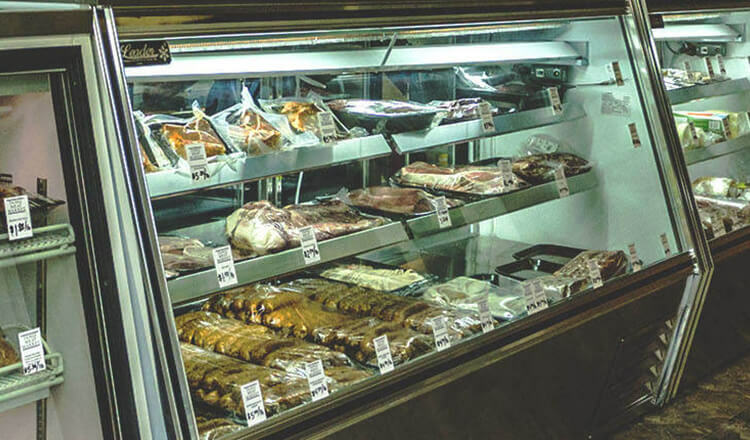 From questions about our products, to recipe ideas and beyond, the knowledgeable staff at Tangi Meat Market is here to help.